Spanish paleontologists have described the 11.6-million-year-old fossils belonging to the oldest flying squirrel ever found. The new study offers new insight into the origin and evolution of these airborne mammals, suggesting that the lineage split from tree squirrels much earlier than previously thought. 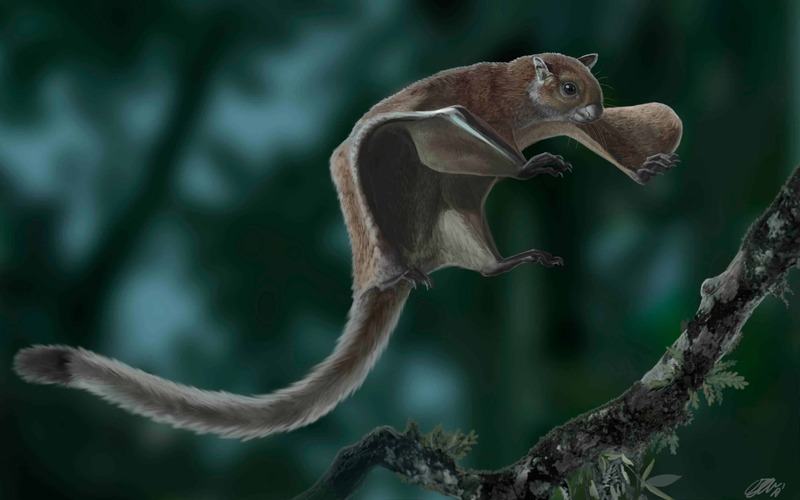 Artistic reconstruction of the extinct flying squirrel Miopetaurista neogrivensis. Credit: Oscar Sanisidro. Bats are the only mammals that can truly fly, but they’re not the only ones that can be seen pouncing overhead. Flying squirrels — which only glide, despite their name — number 52 species that swoop from branch to branch in the northern hemisphere. To perform their gravity-defying leaps, flying squirrels glide using a special membrane between the lower limbs and long cartilage rods extending from their wrists. Squirrels also have another intriguing adaptation. The tiny wrist bones that support the cartilagineous extensions are unique to flying squirrels, although there are other arboreal gliding mammals besides them, such as anomalures, colugos, and sugar gliders. Scientists have long debated the origin of flying squirrels. Genetic studies have pointed to a 23-million-year-old split from tree squirrels but 36-million-year-old remains that might belong to flying squirrels suggest their lineage is much older. These remains, however, mainly consist of teeth, which are challenging to distinguish between the tree clinging and tree gliding species. Researchers at the Institut Català de Paleontologia Miquel Crusafont (ICP) in Barcelona combined both molecular and paleontological data, working on the fossils of an ancient giant flying squirrel called Miopetaurista neogrivensis (depicted above), which lived some 11.6 million years ago, during a period called the Miocene. The fossils were recovered from the Can Mata landfill in north-eastern Spain, where more than 80 species of mammals, birds, amphibians, and reptiles have been previously described. 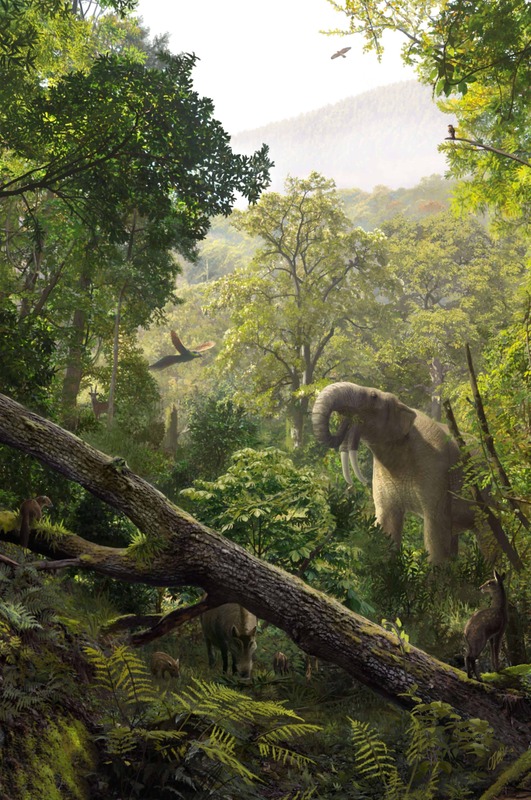 The ancient biodiversity suggests the site was once home a dense subtropical forest between 12.6 and 11.4 million years ago. What the Miopetaurista neogrivensis‘ environment might have looked like almost 12 million years ago, just 50km away from Barcelona, Spain. Credit: Oscar Sanisidro. At first, researchers thought Miopetaurista neogrivensis was a primate, judging from the size of its tail and thigh bones. But later excavations that recovered the rest of the skeleton revealed that this was actually a large rodent. The uncanny specialized wrist bones proved that the species was actually a flying squirrel. 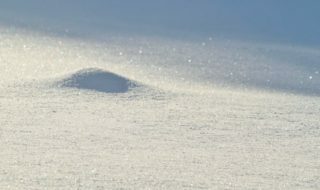 The analysis suggests that flying squirrels split from their tree clinging cousins between 31 and 21 million years ago. This means that previously attributed ancient teeth may not actually belong to a giant squirrel. 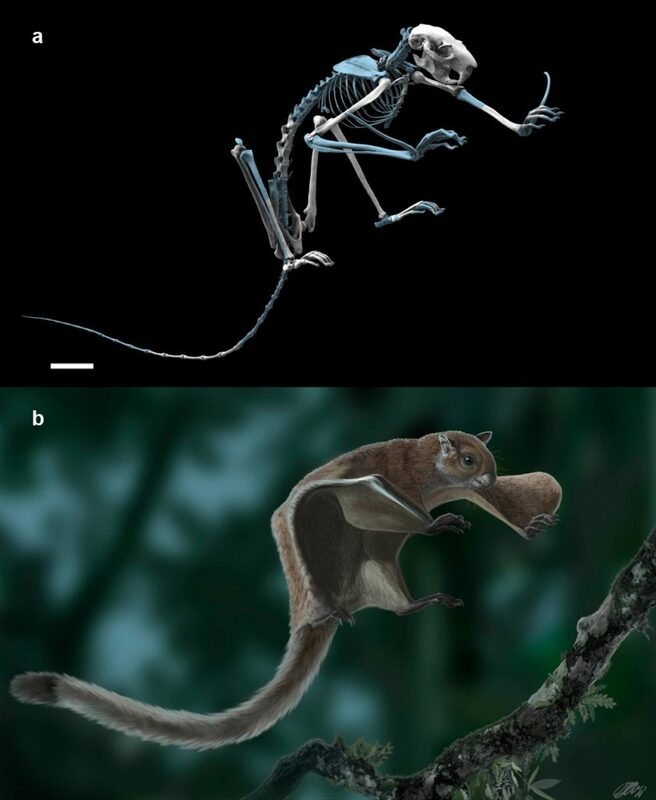 The paper ‘Oldest skeleton of a fossil flying squirrel casts new light on the phylogeny of the group’ was published in the journal eLife.